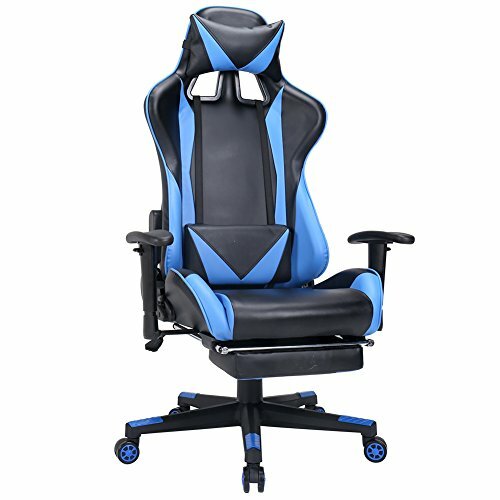 High back metal frame inside is stable and durable for long time using. 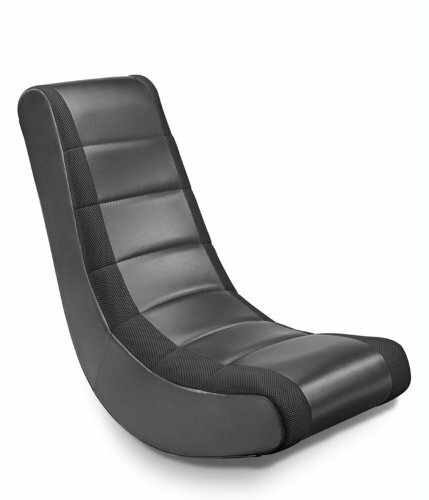 Upholstered with high quality PU leather to make nice looking, smooth touching and easily to clean. 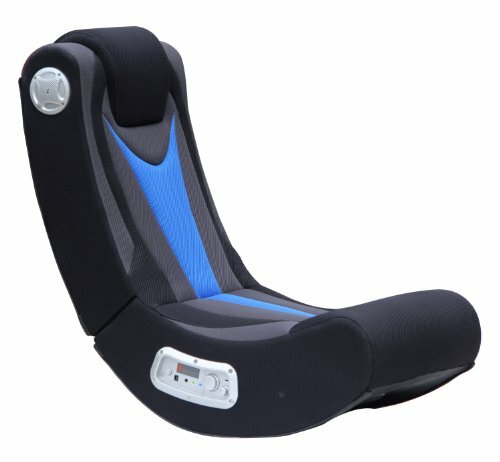 High density foam around to make the back and seat with good support. 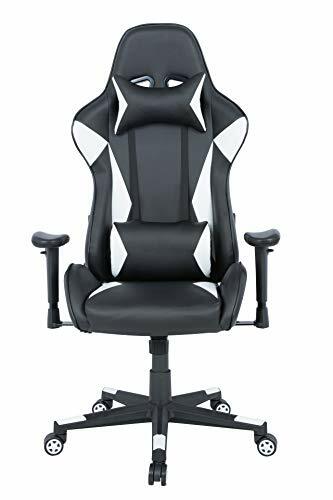 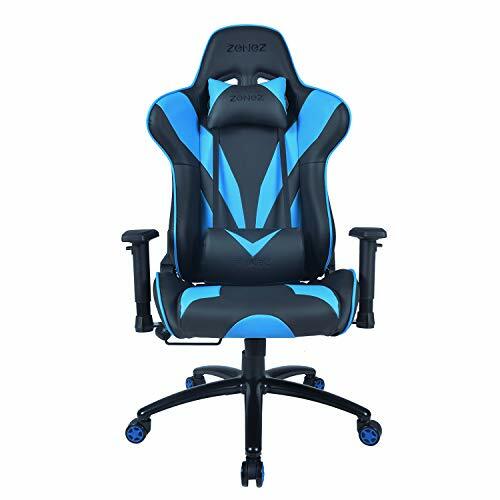 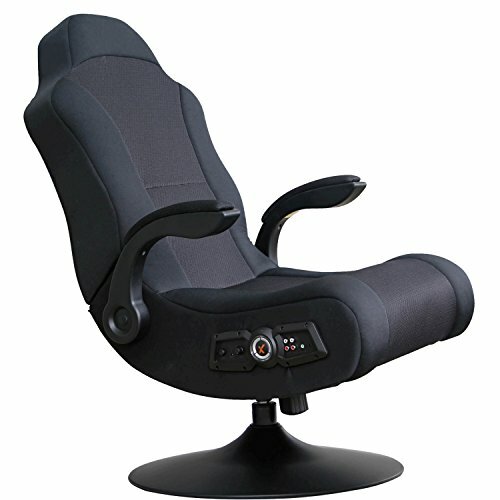 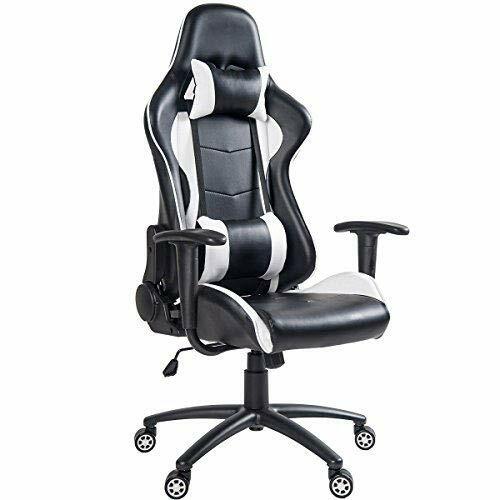 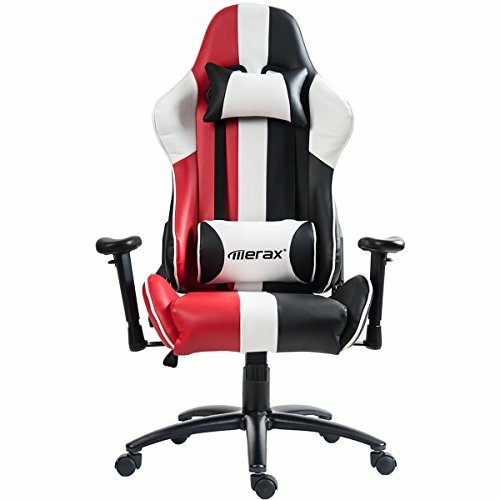 360 Degree Swivel, also the back can be locked at any angle between 90 – 180 degree, and be with footrest the chair can be used a real bed.